Brand new albums 'Songs of Industry and Sunshine' by Quantum Pig and 'Caught By the Machine' by The Room are available now! Click here for more information on 'Caught By the Machine'. Click here for more information on 'Songs of Industry and Sunshine'. The forthcoming new album by The Room, Caught By The Machine is now available to pre-order. Please click here for info and details. Click here to have a listen to The Golden Ones, another track from the album. White Star Records is a new record label project created by two dedicated music obsessives! The project combines the skills of John Mitchell (singer, songwriter, guitarist, producer) and Chris Hillman (owner and founder of Magick Eye Records). The pair met in 2013 when Chris was using John's own recording studio, Outhouse Studios, for a band on his long standing Magick Eye Records Label. They found they had lots of ideas in common and became firm friends. Many discussions (and pub meals!) followed during which the collaboration of White Star Records was born. The ethos behind the label is simply to release great music, that both John & Chris enthuse about, with no restrictions on style or genre. The first release was the exclusive 'The Nostalgia Factory' EP by John Mitchell and signings now include Kim Seviour, Voices From the Fuselage and Kepler Ten. 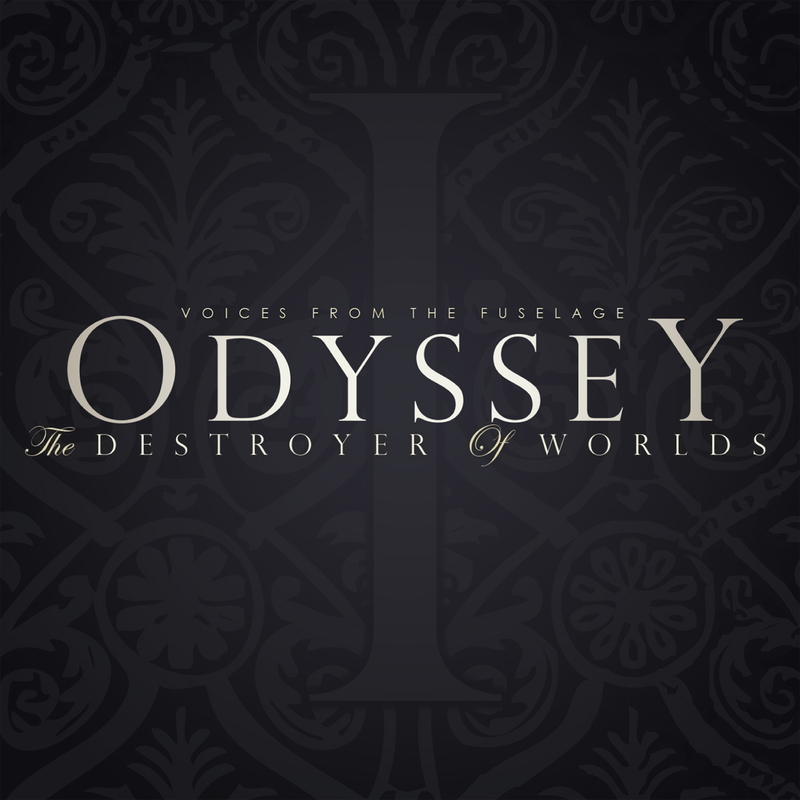 Odyssey : The Destroyer of Worlds by Voices From The Fuselage is now on sale. It's available on CD, Digital, Streaming & Limited Edition Double Vinyl from many stores now including HMV, Amazon, Itunes, Spotify & more. It's available to order now also from our online store. The new album from Voices From the Fuselage - Odyssey: The Destroyer Of Worlds - is available to pre-order now on CD and limited edition double vinyl. Click here to pre-order now. 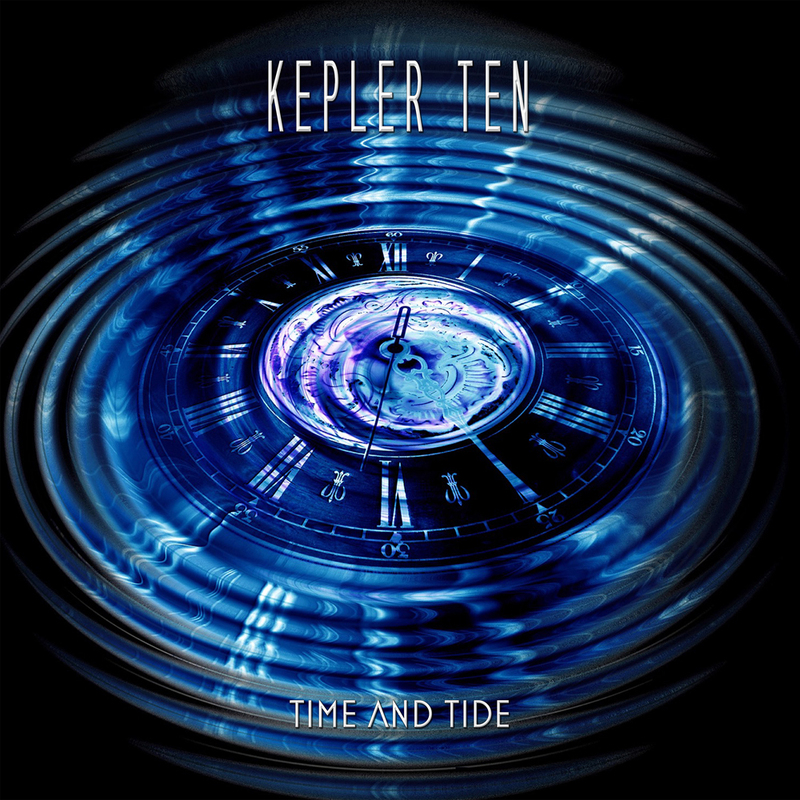 Also available to pre-order now is the new digital single from Kepler Ten entitled Time and Tide. Click here to pre-order now. We are really pleased to announce another signing to White Star. It's Kepler Ten! Full details have been announced by Prog Mag on the link below. 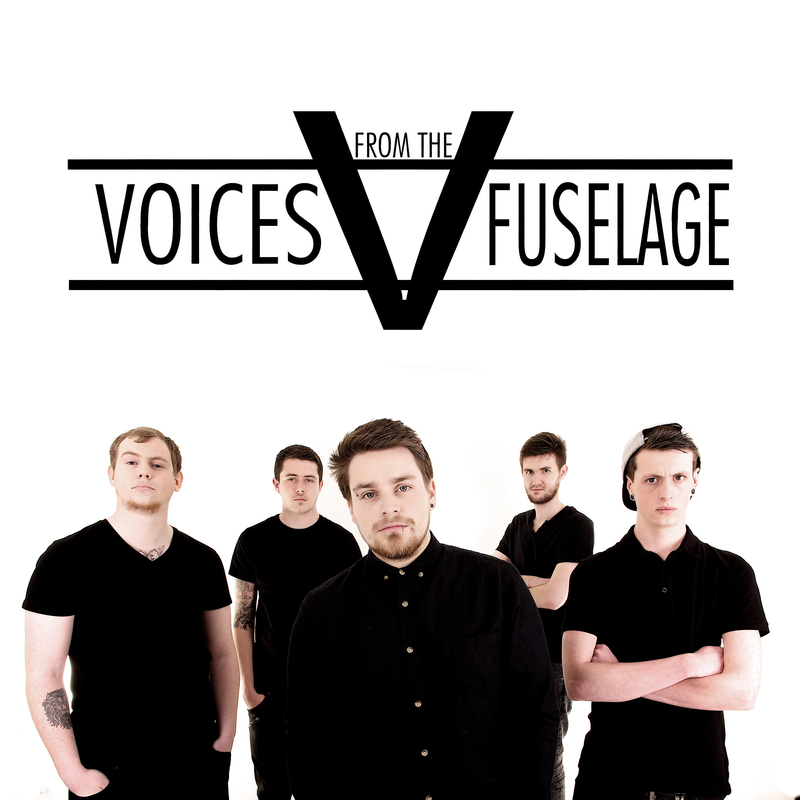 We're really excited to announce that Voices From the Fuselage have signed to White Star! Full details of the announcement that was revealed by Prog Mag on the link below. In the coming weeks we will be announcing new signings that we are very excited about . Please keep an eye on our Facebook page for announcements!